I have been using the curly girl method, which is mainly, using only conditioner to wash my hair. I discovered this conditioner via Youtube videos. I started using this when I wore my braids and have not looked back since then. I have heard nothing but great reviews about the curly girl method, which promises soft healthy curls and gets rid of frizzes and split ends. This post is not about the curly girl method, I will get into that later. However, this conditioner is what I have been using to co-wash my hair about two to three times a week. I absolutely love it!!. The slip this conditioner gives is insane. It is an excellent aid for detangling my hair and leaves my hair butter soft. 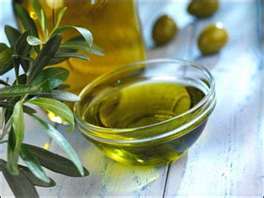 It is also great for deep conditioning when mixed with olive oil. I can't even describe how ridiculously soft and frizz-free my hair came out after doing a deep treat with this. 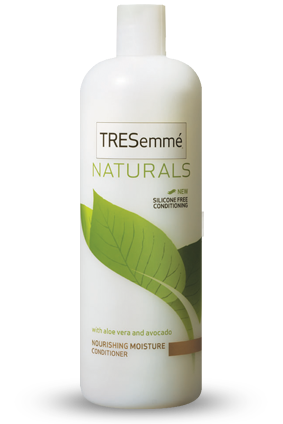 The Company says: "TRESemme Naturals Radiant Volume Conditioner with USDA certified Organic Aloe Vera and Avocado Extracts moisturizes your hair for protection against damage and breakage. Our unique silicone free formula for lightweight conditioning infuses hair with moisture for hair that's noticeably more manageable and smooth. Discover 10x stronger hair after just one use. * With lower sulfates, No dyes. Hypoallergenic. Safe for color treated hair." 2. Apply the mixture to wet hair with your fingers, saturating all your curls. 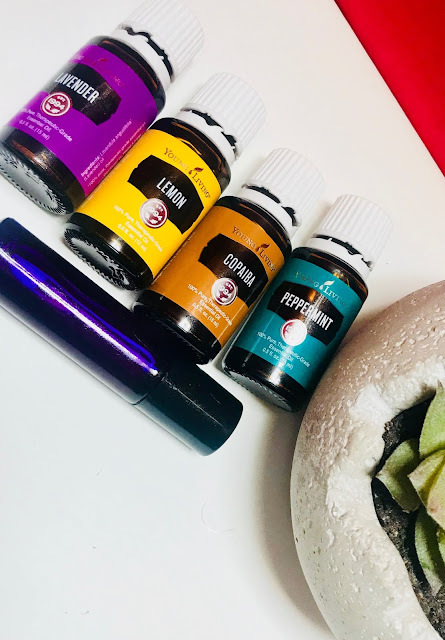 You have to try this ( I used Olive oil) and please come back and share your results. I have added jojoba oil and a few drops of rosemary essential oil to my Aussie Moist conditioner and I use it as my leave in. I love it! Although I'm a tightly curly method girl. I think I need to read Curly Girl and compare the two methods. What is the tightly curly girl method Jen?